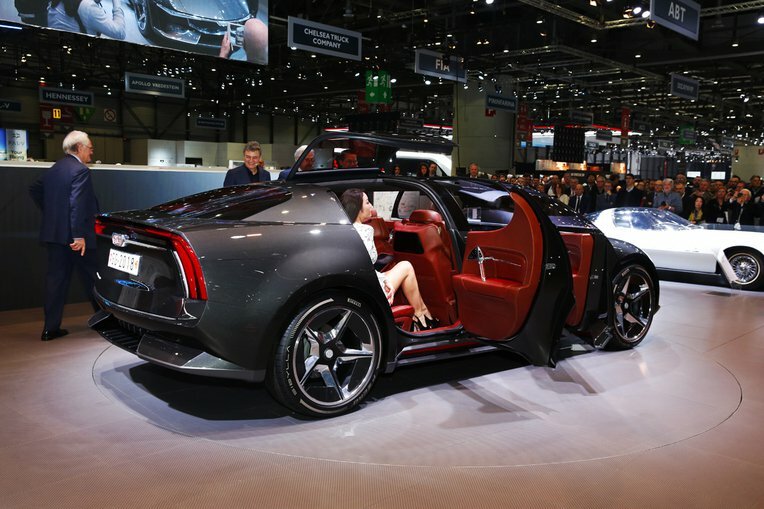 Giugiaro is one of the great and popular names behind some of the biggest automotive designs available today, but in recent years seen lost their place in the automotive world. Yes, even though they stopped working with big names outside the Audi Q2 and some Chinese brands, recently Giugiaro has been launched several spectacular concepts, including Parcour and ZeroUno. Meanwhile these Italian company GFG Style (the initials stand for Giorgetto and Fabrizio Giugiaro) also introduced another concept in 2018. 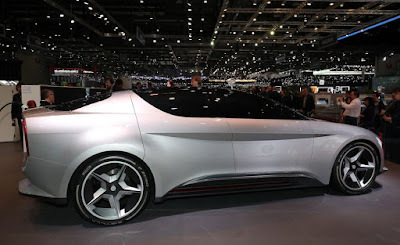 Here's she is a new concept called GFG Sibylla, a fully electric-powered car, and was developed in collaboration with Envision, a Chinese company specializing in wind turbines, energy management software, and energy technology services. And the Sibylla name was chosen and taken referring to the figure from Latin mythology who have the ability to provide answers and predict the future. It might also pay tribute to Giorgetto’s beloved mother, named Maria Sibilla. 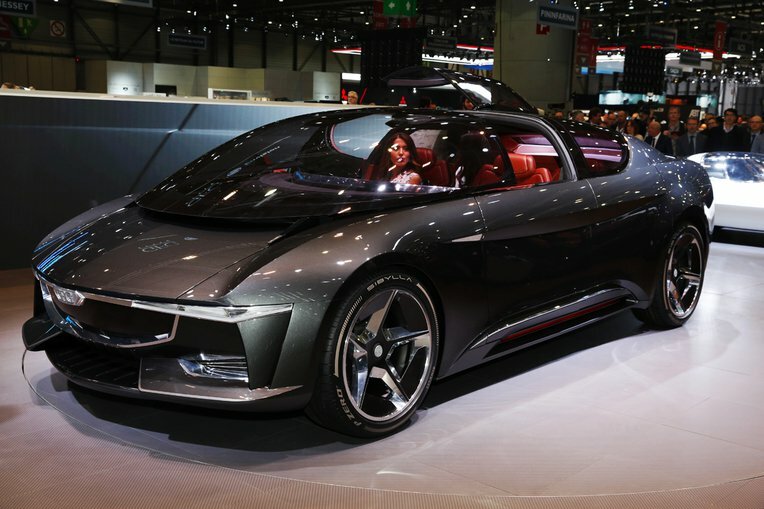 These concept car was specifically created to commemorate the 80th birthday of Giorgetto Giugiaro. And GFG Sibylla concept car uses the EnOS energy IoT platform technology from Envission to enable vehicles to be intelligently integrated into a wider energy ecosystem. In short, this integrates charging EV into the electricity network, a system that has been widely studied by car makers lately. 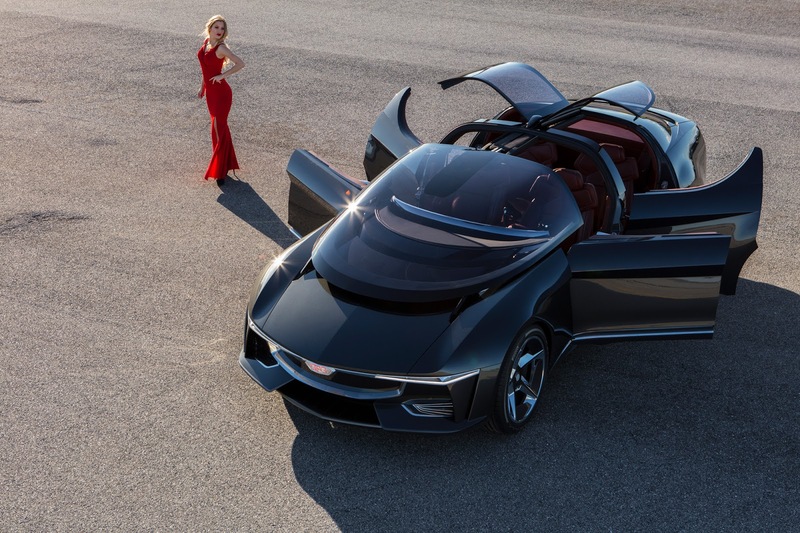 In a joint press release, GFG Style and Envision said that the Sibylla is a "breakthrough in embedding the car into a larger energy system," detailly are sees a car not just as transportation but as a portable energy source for the home that also can feed the electrical grid. EnOS is a platform with access to numerous charging companies, and with cars integrated into the system, artificial intelligence could help determine when and where to charge the car, when it’s most efficient to use it for powering a home, and when the grid requires additional energy. Ideally, renewable sources of energy such as wind or solar would be providing much of the power into the grid to make for a clean and sustainable system. As for the car itself, the all-wheel-drive Sibylla measures approximately 197 inches long and 58 inches tall; it has four electric motors, two on each axle. GFG says it is a call back to "provocative hedonistic cars" that Giugiaro made in the '60s and '70s. But, there is no information about the size or capability of the battery-electric setup, but the press release mentions that a 75-kWh battery stores enough energy to power a typical European household for a week. Although it looks a like an impressive greenhouse, the Sibylla doesn’t truly stunning until it is fully opened. The wraparound windshield/front glass slides forward above the hood for easy entry for its driver and passengers, while the rear side glass opens gullwing style. To prevent the sun from cooking the interior, the glass also tints automatically into darken. Other novelties include an 'aviation inspired' steering wheel with touchpad controls, multiple infotainment screens in the dashboard, and for the rear passengers, extra storage space behind the rear seats.